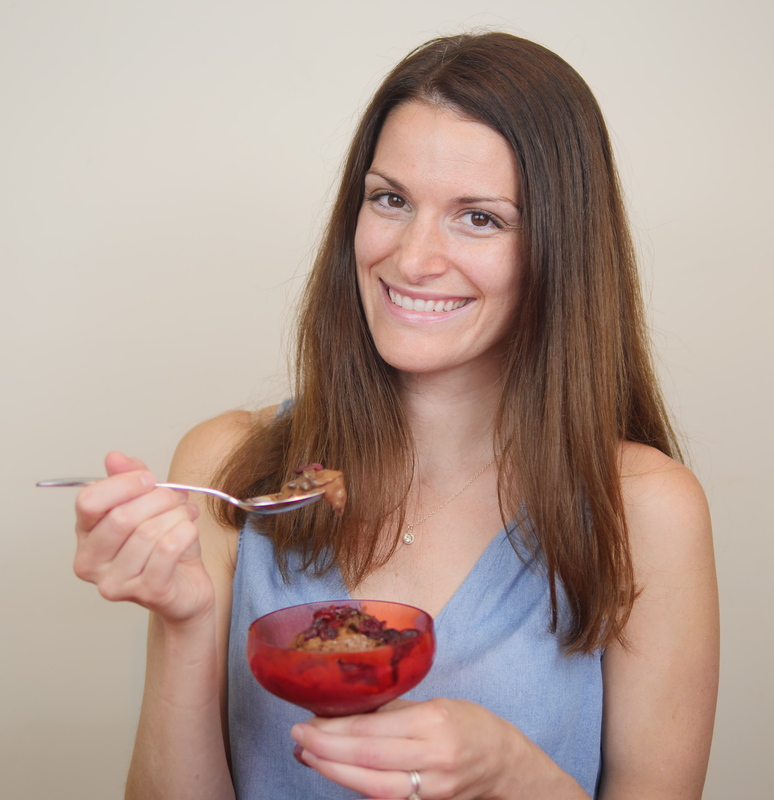 Are you looking for ideas for vegan or non-dairy dessert ideas? If so, you are in the right place! 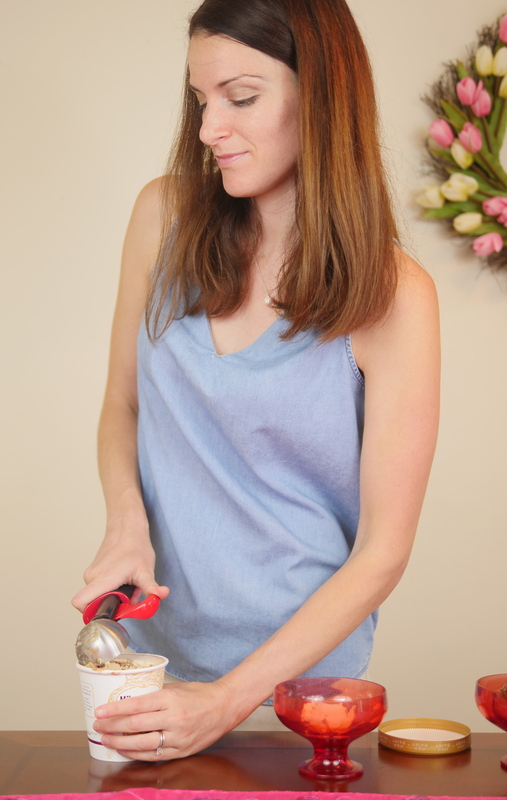 Featured today on Theresa’s Reviews, you can check out a tutorial on how to enjoy summer with non-dairy options. Whether you are trying to cut back on dairy or you have vegan guests in town, these ideas will help you celebrate summertime with delicious desserts. When you buy non-dairy ice cream, choose a high-quality brand. One favorite is Haagen-Dazs® because of its unique combination of ingredients. 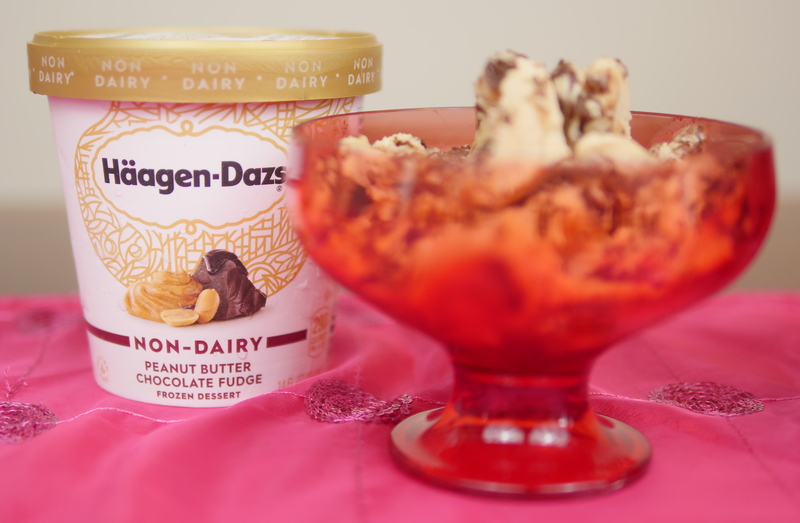 With the new non-dairy collection from Haagen-Dazs, the recipe has no dairy alternatives, such as soy or almond milk. Instead, the dessert has a creamy texture made with delicious core ingredients like rich, tasty peanut butter, velvety coconut cream, and real pieces of chocolate. 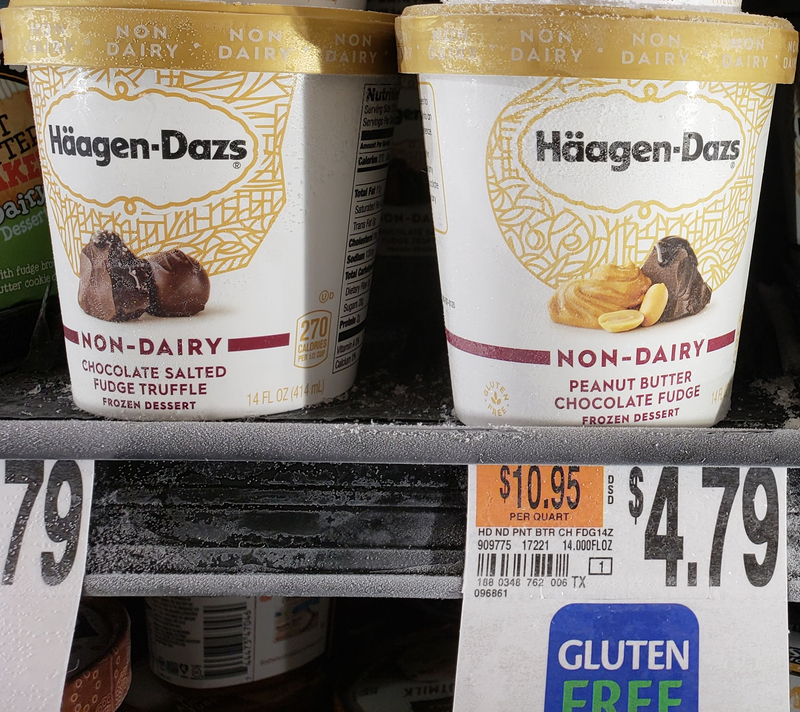 You can buy non-dairy Haagen-Dazs at Giant and other Ahold stores. Make sure to load the coupon to your card at an Ahold store for $.70% off here! 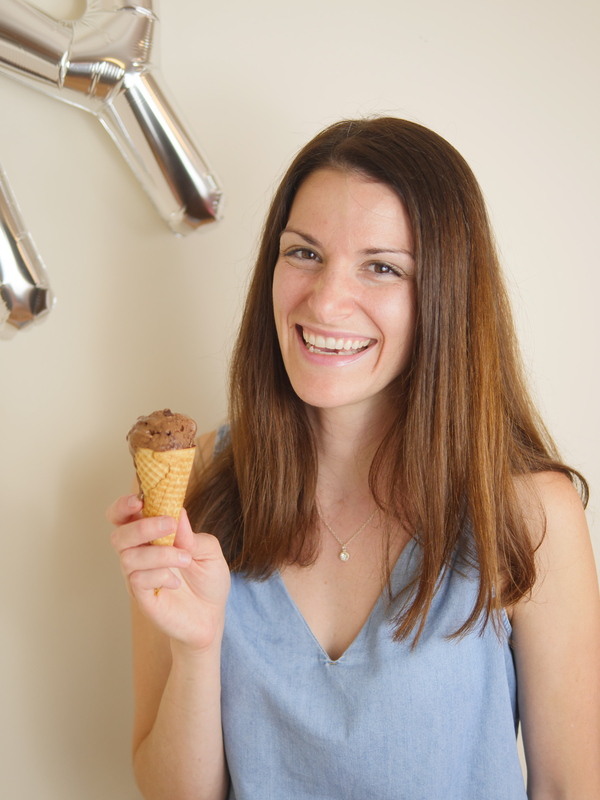 If you are serving non-dairy ice cream to your guests, offer different ice cream flavors. Haagen-Dazs offers extraordinary options with pure ingredients. For an indulgence without the dairy, choose from Mocha Chocolate Cookie, Dark Chocolate Coconut Cookies and Crème, Coconut Caramel, Peanut Butter Chocolate Fudge, Salted Fudge Truffle and Dark Chocolate Crunchy Peanut Butter. Recently, since I have started eating less dairy, my favorite go-to dessert has been the Chocolate Salted Fudge Truffle and Peanut Butter Chocolate Fudge. With rich flavors, it truly tastes rewarding! 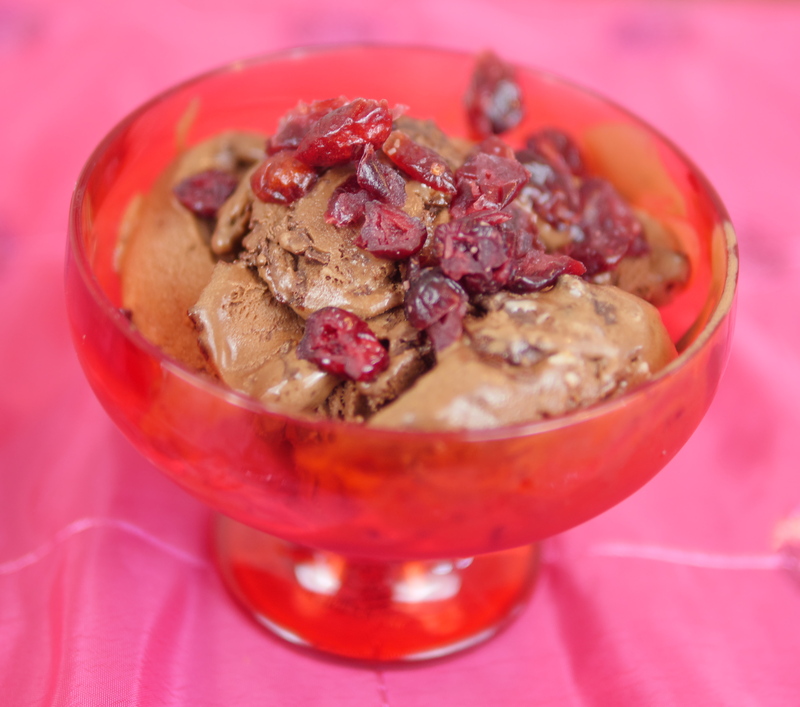 Non-dairy ice cream can be simple to serve. 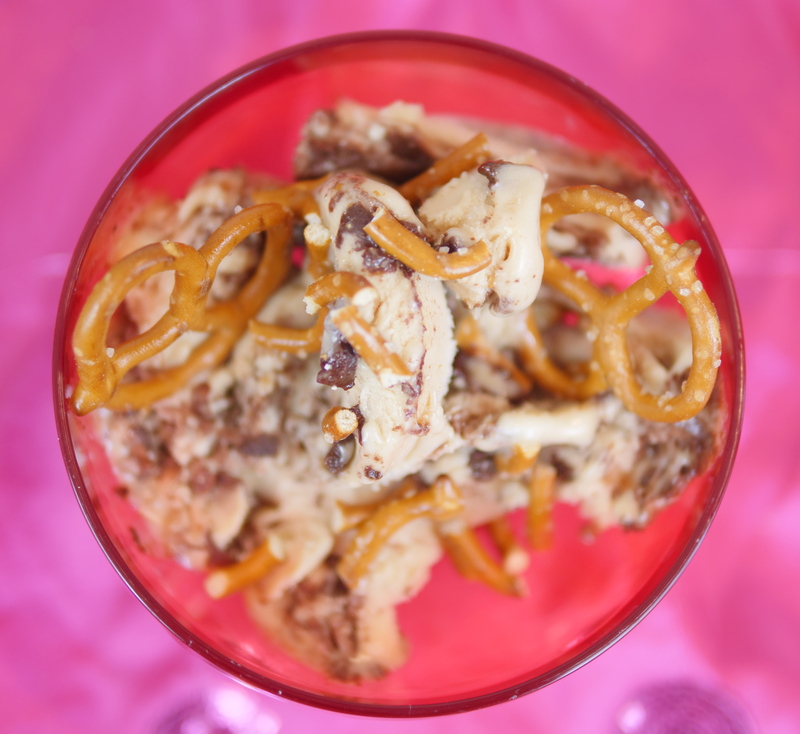 With delicious flavors, the ice cream tastes great served in a classic ice cream cone or bowl. 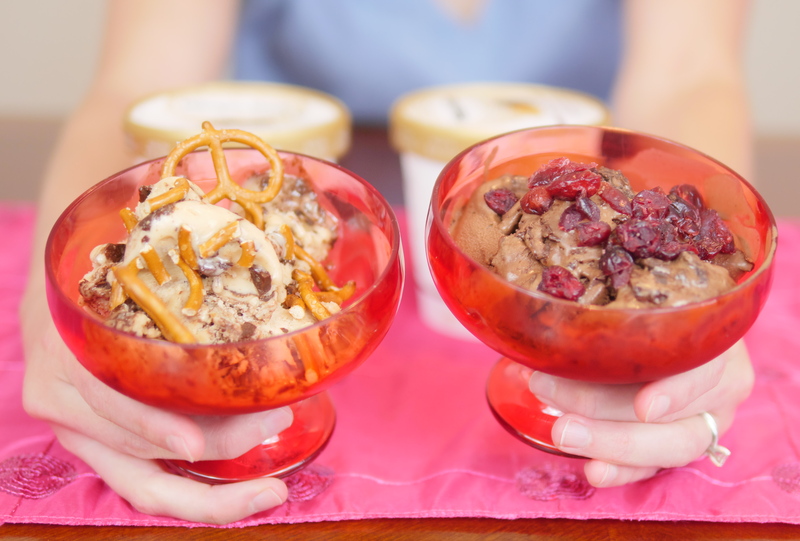 You can serve the ice cream between two non-dairy cookies for a delicious ice cream sandwich or make a banana split. When you are serving ice cream to someone who needs a non-dairy option, double check that your toppings are non-dairy too. Remember that milk chocolate contains dairy, as do many other toppings you don’t realize is made with a dairy product. Some delicious options for non-dairy toppings would be shredded coconut, honey, fresh berries, diced bananas, chopped nuts, candy, marshmallows and cereal. Finally, serve the ice cream at all your summertime parties! Having a non-dairy option is always ideal for guests with different dietary restrictions. With the new non-dairy line at Haagen-Dazs, you can appeal to non-dairy dietary needs, without sacrificing the flavor! 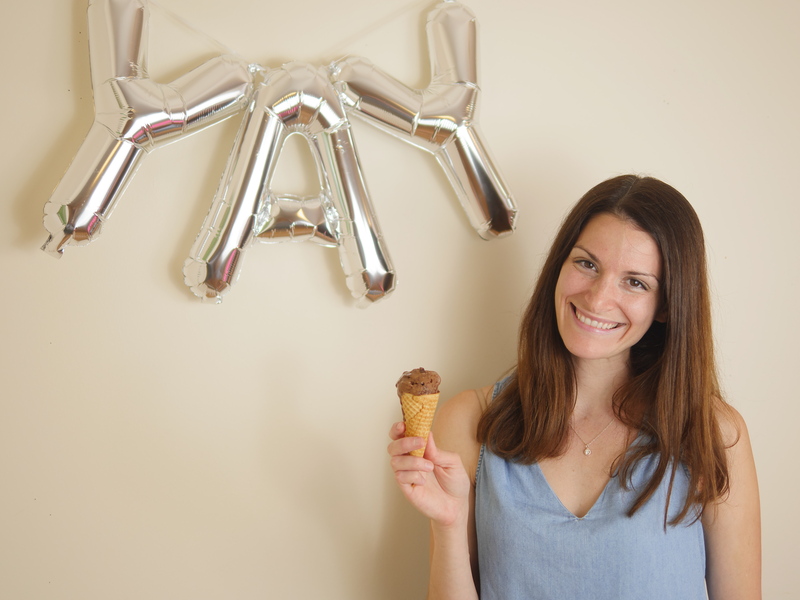 Since non-dairy options have been more appealing to me lately, these new ice cream options are a new staple in my home for an after-dinner treat! What is your favorite non-dairy ice cream topping? Tell me in the comments!